The site, owned by Wyeth Holdings LLC (WH), is located in the southeastern section of Bridgewater Township, Somerset County, New Jersey. The property encompasses approximately 435 acres south of the New Jersey Transit (NJT) commuter rail line adjacent to the Raritan River. The property is generally bounded by NJT and East Main Street to the north, the Raritan River to the west and south, and Interstate 287 to the east. 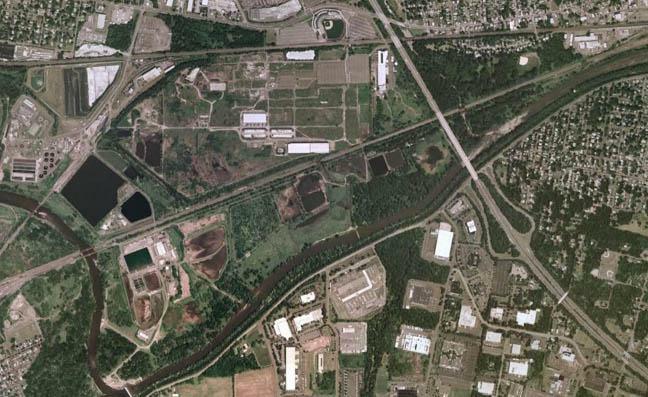 In addition, a small parcel of land is situated between the Conrail freight line and the Raritan River in the Borough of Bound Brook. As a result of past industrial usage, there are a number of waste management areas, as well as areas of impacted soil and ground water at the site. Twenty-seven (27) surface impoundments were constructed on the site for various uses, including the storage of wastes generated from the past manufacturing operations, sludge from water and wastewater treatment operations, and river water storage. In 1982 and 1988, American Cyanamid entered into Administrative Consent Orders (ACO) with NJDEP for the investigation and remediation of the site; the 1988 ACO was amended in 1994. Since that time, under the oversight of NJDEP and USEPA, numerous investigations of soil, groundwater and waste impoundments have been conducted. In 2009, USEPA resumed its role as the lead agency providing oversight for the site investigation and cleanup work. On March 18, 2013, USEPA and WH executed an Administrative Settlement Agreement and Order on Consent to move forward with remedial design for the site-wide remedy, designated by USEPA as Operable Unit 4 (OU4). Under this agreement, WH is working to address site-wide soil, groundwater and six impoundments still requiring remediation, as described in the Record of Decision (ROD) issued by USEPA on September 27, 2012. On September 28, 2018, the USEPA issued a ROD for Operable Unit 8 (OU8), commonly referred to as Impoundments 1 and 2. In the coming months, WH will enter into a formal agreement (i.e. Consent Decree) with the USEPA authorizing WH to move forward with design and implementation of the remedy as described in the ROD. Between 1915 and 1999, prior owners used the site for numerous chemical manufacturing operations. The facility was originally built in 1915 by Calco Chemical Company to manufacture intermediate chemicals and dyes. 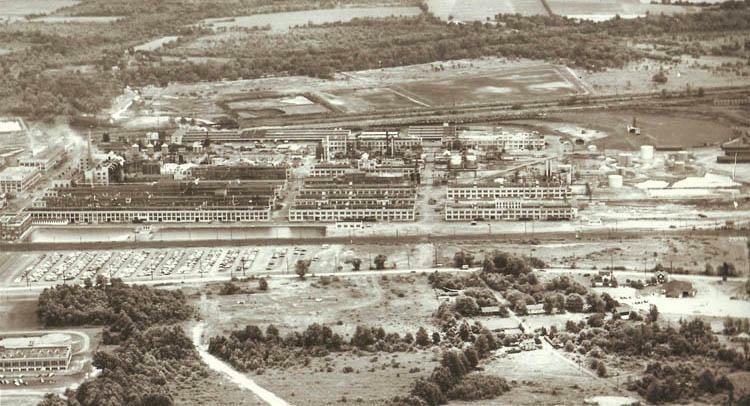 In 1929, the facility was purchased by American Cyanamid Company, and the plant was expanded over the next 60 years to meet the increasing demand for chemicals, particularly during and immediately after World War II. The manufacture of pharmaceutical intermediates was initiated at the facility in the 1930s and continued until 1999. American Home Products Corporation acquired American Cyanamid in November 1994. The facility experienced a significant downsizing in the late 1970s and early 1980s, to the point where all organic chemical and dye production was phased out by the early 1980s. The manufacture of bulk pharmaceuticals continued throughout the 1990s. Manufacturing at the site ceased in 1999 and, since then, an active remediation program has been ongoing at the site. In 2002, American Home Products changed its name to Wyeth. The legal entity associated with the ownership of the Bridgewater property changed its name from American Cyanamid to Wyeth Holdings Corporation, a wholly-owned subsidiary of Wyeth. Pfizer acquired Wyeth on October 15, 2009. During its years of operation, onsite waste management was conducted within accepted practices and regulations of the time, which saw large quantities of waste product generated and disposed onsite. Environmental impacts to soil and groundwater from these historic practices resulted in the site being added to the USEPA’s National Priorities List (NPL) in 1983. The property originally encompassed 575 acres of land. On December 29, 1998, USEPA deleted the northern 140 acres of the property, known as the Hill Property, from the Superfund NPL list and the land was made available for redevelopment. The parcel was transferred to the Somerset Improvement Authority and ultimately redeveloped. Today, the Promenade Shops and TD Bank Ballpark are located on that portion of the former facility. Aerial of the 435-acre former American Cyanamid property. 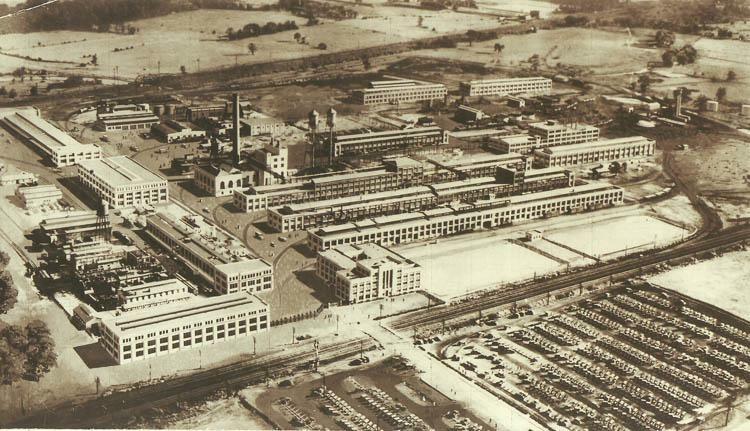 Plant expansion began in the 1930s. The plant at full operation. 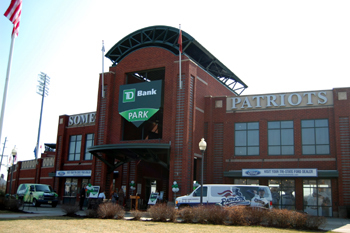 The Somerset Patriots Ball Park sits on property once part of the Site.